CHICAGO (WLS) -- The power of being an organ donor was highlighted recently with the death of Indy Car driver Justin Wilson. According to his family, Wilson's final gift was saving six lives. Here in Illinois, thousands of people are waiting for that gift. 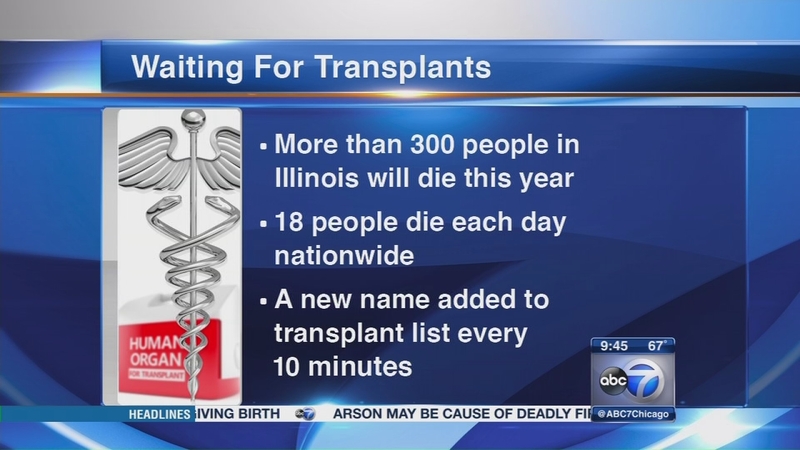 Sadly, more than 300 of them will die this year before a donor can be found - and that's just here in Illinois. Nationwide, an average of 18 people who are on a transplant waiting list die each day. And every 10 minutes, a new name is added to the list. Our guests on Newsviews this week are working to get life-saving organ and tissue donations to those patients who need them and to raise awareness about the need for donors. 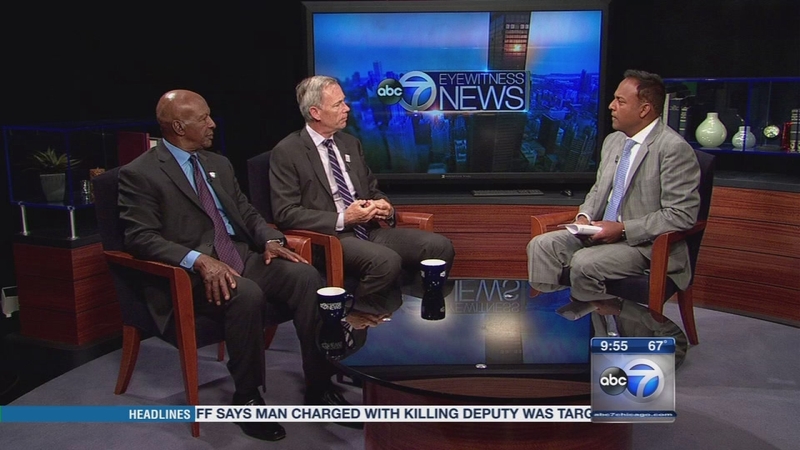 Joining us are Illinois Secretary of State Jesse White and Kevin Cmunt, the CEO and president of Gift of Hope Organ and Tissue Donor Network.